1. 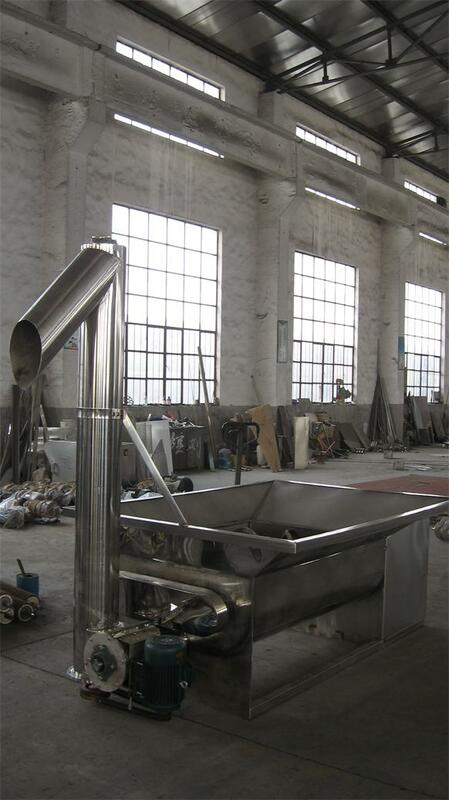 Feeding conveyor is widely used in food, oil and other industries, is the necessary equipment for conveying materials. 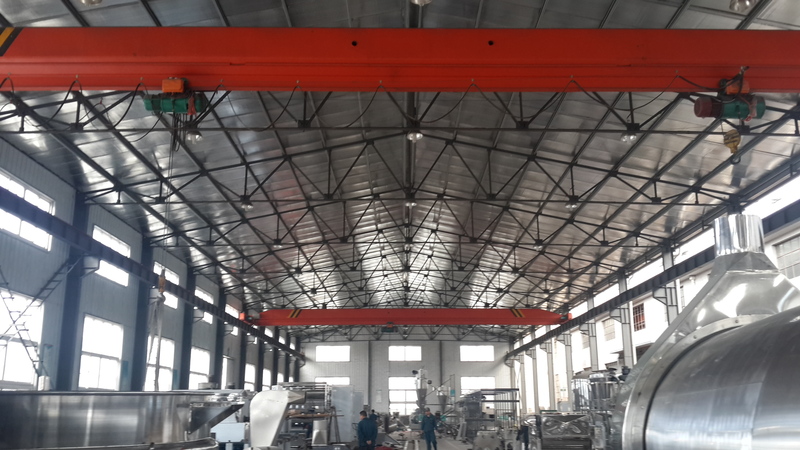 The equipment has the characteristics of reasonable design, low cost, convenient maintenance, and so on..
6. working principle: Screw conveyor. The material into the hopper, in the spiral of the drive, the occurrence of displacement, to reach the designated position. Looking for ideal The Feeding Machine Manufacturer & supplier ? We have a wide selection at great prices to help you get creative. All the The Feeding Machine for Pepper are quality guaranteed. 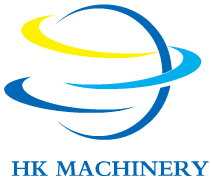 We are China Origin Factory of The Feeding Machine for Chilli. If you have any question, please feel free to contact us.